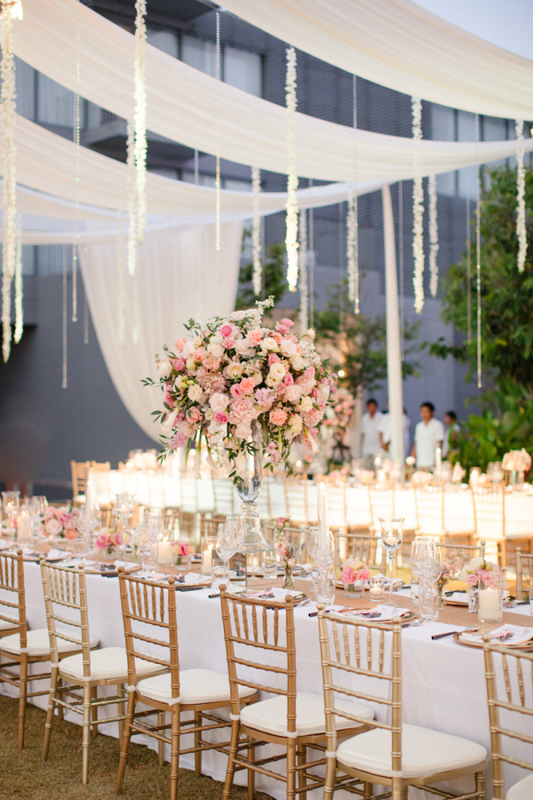 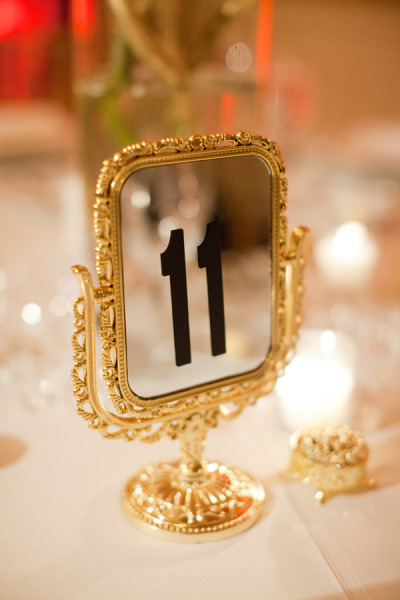 Centerpieces play a very big part in your wedding. 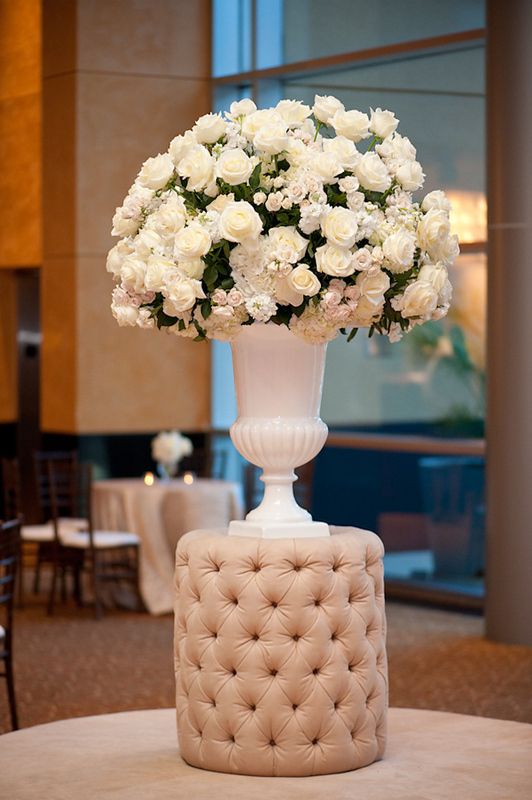 Lifeless and meaningless centerpiece will no doubt affect the feeling in your wedding reception, here are 10 unique wedding centerpiece ideas that will inspire your centerpiece choices. 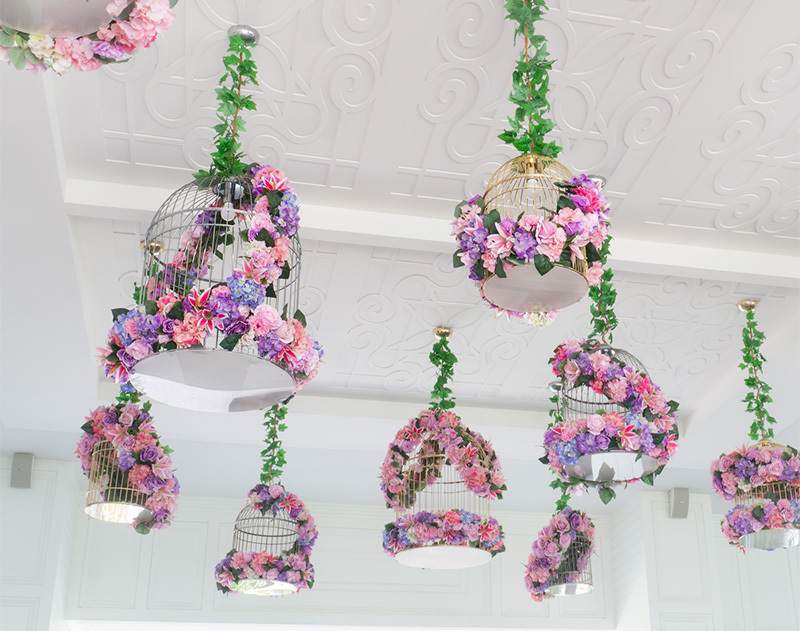 Will Bird Cages Forever Play A Role In Wedding Decor?